It must be washing the smalls, camera cleaning and editing day - Nuff Said !! 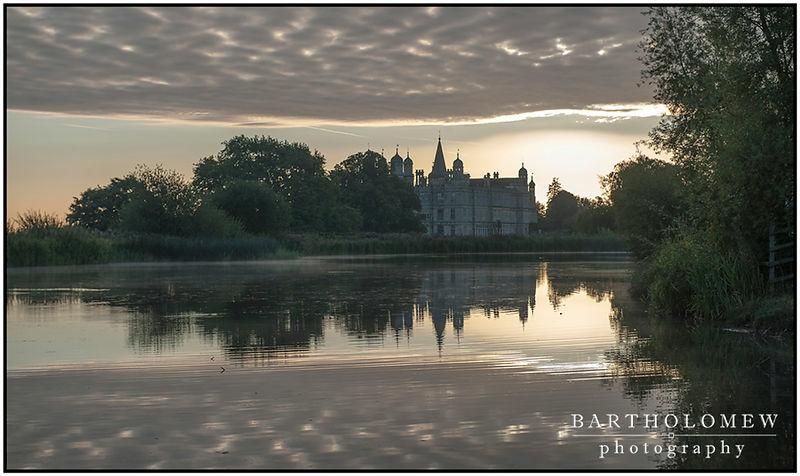 Picture : Burghley House on Sunday Morning. Finally rewarded with an interesting sunrise.